March 22 is Robert Millikan’s birthday. Millikan was an American physicist best known for his famous oil drop experiment. The purpose of this experiment was to measure the charge of an electron. Millikan and Harvey Fletcher sprayed charged drops of oil between two horizontal charged plates. Gravity pulls the oil drops down while electrostatic forces between the drops and the charged plate pull the drops upwards. As the drops were suspended, they could measure their diameters and calculate their volume. They then used the density of the oil to determine the mass of each drop. To account for air resistance as the drops fell, they applied Stokes Law to calculate the drag the drop encounters as it falls. This force changes the apparent weight of the drop as it falls through the air. Both forces could be balanced by applying a voltage to the parallel plates. The electrostatic force applied to balance these forces is directly proportional to the charge of the oil drop. When this experiment is run against multiple oil drops the resulting charges all have a common factor of one unit of electrical charge or the charge of a single electron. Millikan and Fletcher’s value for the charge of an electron was 1.5924(17)×10−19 Coulombs. Today, the accepted value for the charge of an electron is 1.602176487(40)×10−19 Coulombs. This measurement of a fundamental constant earned Millikan the 1923 Nobel Prize in Physics and Harvey Fletcher his doctorate degree. 2010 – James Black died. Black was a Scottish pharmacologist who earned a third of the 1988 Nobel Prize in Medicine for the development of the two drugs propranolol and cimetidine. The Prize was for discoveries of important principles for drug treatment. Black’s drugs worked on the principle of receptor therapy. His drugs target specific chemical receptors which control the body’s response. Propranolol was the first beta blocker medication designed to manage abnormal heart rhythms and prevent secondary heart attacks. Beta blockers are also used to treat high blood pressure. Cimetidine was developed as a treatment for stomach ulcers. It works by inhibiting the histamine response that causes the production of stomach acid. 1931 – Burton Richter was born. Richter is an American physicist who shares the 1976 Nobel Prize in Physics with Samuel Ting for the discovery of the J/Ψ meson. The J/ψ particle is a subatomic particle consisting of a charm quark and charm antiquark and a rest mass of 3 GeV/c2. Even though it only exists for a mean lifetime of 7.2 x 10-21 seconds, Richter discovered the particle at Stanford’s accelerator while Samuel Ting detected it at Brookhaven National Laboratories’ particle accelerator at nearly the same time. 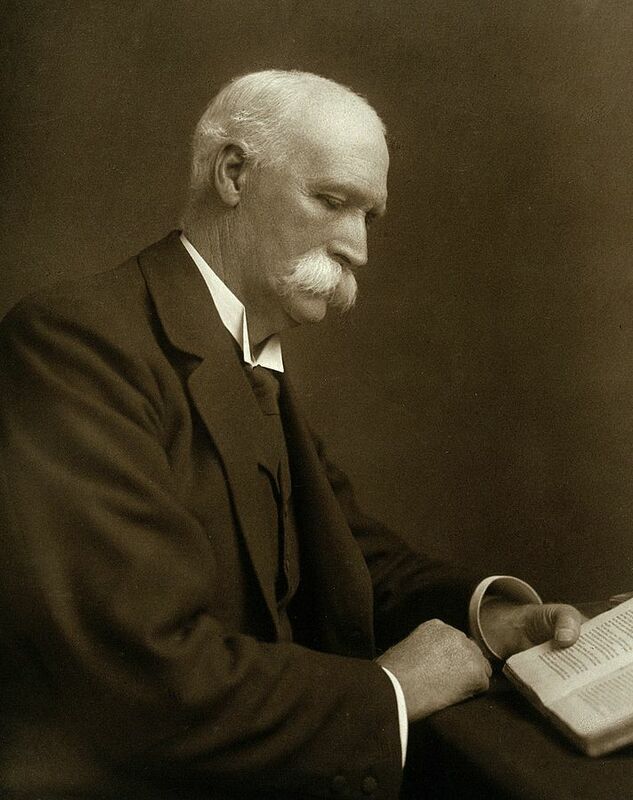 1924 – William MacEwen died. MacEwen was a Scottish physician who was the father of modern brain surgery. He developed a technique to determine the location of brain tumors or lesions by observing changes in motor and sensory functions. He also made contributions to other surgical techniques such as bone grafting, lung removal, and treatment of hernias. After World War I, he helped establish a hospital in Erskine, Scotland to treat soldiers and sailors who lost limbs in the conflict. He also designed artificial limbs which could be easily mass produced to meet the increased demand. 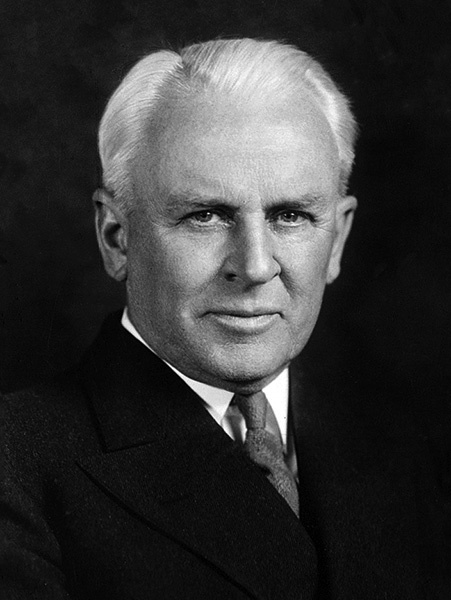 1868 – Robert Andrews Millikan was born. 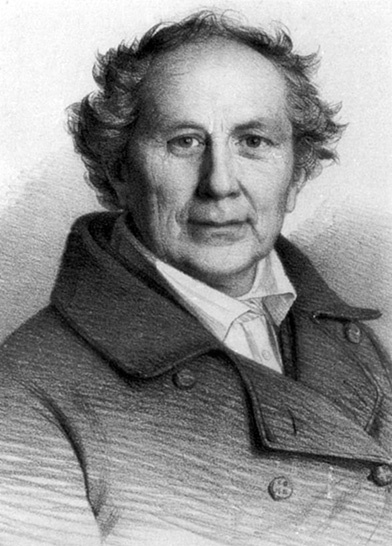 1799 – Friedrich Wilhelm August Argelander was born. 1788 – Pierre-Joseph Pelletier was born. Pelletier was a French chemist and pharmacist who researched plant alkaloids. He discovered strychnine, quinine, caffeine, and many other alkaloids. 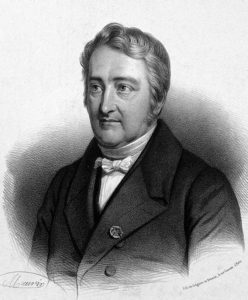 He also isolated chlorophyll, the green pigment in plants necessary for photosynthesis with French chemist Joseph-Bienaimé Caventou.